Wolf will be introducing a whole new line of wall ovens with brand new technology starting in December through 2014. We reviewed it last week and we will touch upon the improvements today as well. It's easy to understand Wolf's massive investment. Consumers do not want to figure out food anymore. The lifestyle is too demanding. Since Wolf's last introduction, Miele and especially Jenn-Air have introduced wall ovens with robust, intuitive cooking controls. Wolf needed to change to reinforce their position in the premium niche. Wolf is the second largest family owned appliance company in the world, after Miele. For years Wolf has set the standard, offering one of the best convection systems available, with their duel convection system. 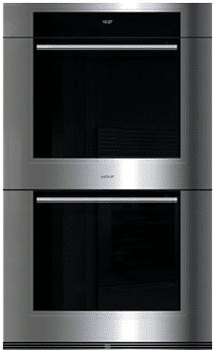 They have recently updated their wall oven design and it’s been a long time coming! They have really raised the bar, on what they call their new Dual Verticross convection system. As pictured, the new dual verticross convection system features two corner column fans, allowing for the best heat saturation and distribution when cooking. Wolf has redesigned their wall oven lineup. Their ovens will now have a 7 inch full color LCD touch panel display, as well as a larger interior oven cavity, about 14% larger than their previous L series. The ovens will have a redesigned heating element, that will not only pre-heat faster, but cook faster. In addition, they have added “Wolf Gourmet”. This feature will offer a menu of presets that will automatically control the cooking of commonly prepared meals, taking the guess work out of cooking. In addition they have added a 3rd halogen light vs their current two, making it even easier to see inside. The new series of Wolf Wall ovens will offer 3 different designs. Transitional: sleek, with a traditional tubular handle. Professional: offers physical knobs to match with a pro handle to match their pro ranges. Contemporary: offer a sleek look and handle free design can be installed flush. 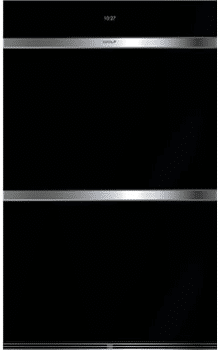 Thermador is part of the multinational BSH company, and is one of the most reliable appliances currently on the market. They will also offer a solidly built unit, with some unique features that set them apart. In their line, they will offer a MasterPiece Series, with a touch panel and a Professional Series with physical knobs. Both series, will offer convection, a temperature probe, and ball bearing racks, similar to Wolf. 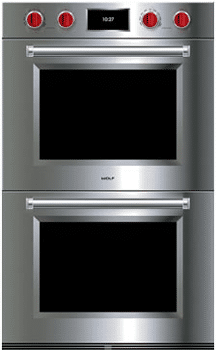 However, Thermador’s Professional Series wall oven, will offer two unique features for the avid cook. The first is the option called, “Max Broil”. If you love a good steak, this may be the oven for you. The Max Broil feature will turn Thermador’s normal 3,000 watt, 12 pass broil element up to 5,000, ensuring perfectly even cooking results as well as a great sear on any meats. The second is this oven will have a built-in Rotisserie. This rotisserie will cook up to a 12 pound roast or poultry evenly on all sides as well as sealing in all the meats juices. An additional unique feature for a high end brand, is their 7 minute fast preheat. 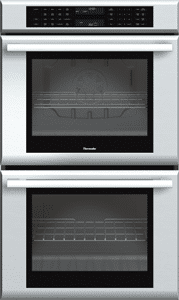 Comparing both Wolf and Thermador’s Wall ovens, they are both excellent. It’s a tough choice. They will both offer some unique and different features. Based on how you cook, and what features you will realistically use, may make you sway towards one over the other. Thermador tends to be more aggressively priced overall with rebates (free dishwasher and hood with qualifying purchases). Their rotisserie and fast preheat option is great. If you tend to cook meats more often than baking, this may be the right choice, with Thermador’s Max Broil feature and rotisserie. I tend to like the look of a sleek control panel over physical knobs, but everyone’s preference and kitchen design is different. The new Wolf wall ovens integrate seamlessly into a kitchen design, where they can be installed completely flush and their handle free design is intriguing. The new Wolf convection system is arguably the best convection systems currently available. If you bake or cook soufflés and pies, their unique convection system is a reason to go with the new Wolf. The controls, however, are much better on the new Wolf versus the Thermador. It seems that Thermador needs to redesign their products as well. Get the Yale Wall Oven Buyers Guide with features, specs and insider tips to every major wall oven currently on the market.  Over 100,000 people have read a Yale Guide.